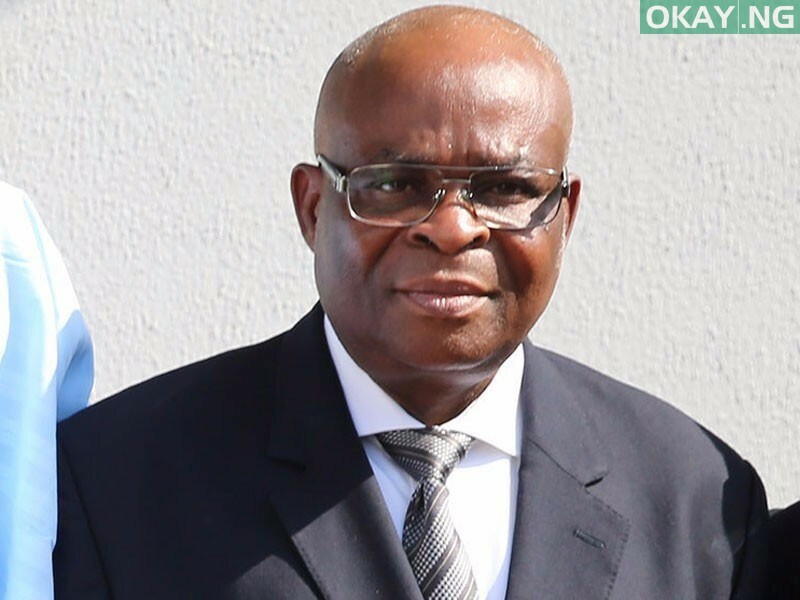 The Code of Conduct Tribunal (CCT) has fixed Thursday, 18th April 2019, to give final verdict on case of suspend Chief justice of Nigeria (CJN), Walter Onnoghen. Resuming the trial on Monday, Umar Danladi, CCT chairman, ruled after the prosecution and defence counsels adopted their written addresses. The CCT chairman deliver two rulings earlier reserved on two applications by the defendants, first challenging the tribunal’s jurisdiction and the other asking the tribunal Chairman to recuse himself from the case. Okay Nigeria had earlier reported that Onnoghen forwarded his letter of resignation as Chief justice of Nigeria (CJN) to President Buhari Muhammadu.